Microsoft ha rilasciato l’aggiornamento firmware di novembre 2018 per Surface Book 2 e Surface Pro 4 con moltissimi miglioramenti. 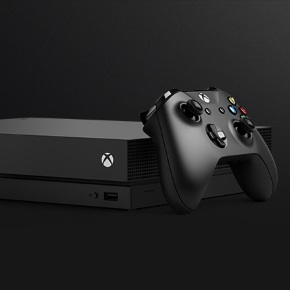 Per aggiornare è sufficiente fare una ricerca su Windows Update. Surface Pen Firmware Update – System devices 3.0.10.1 – Resolves intermittent pen top button click failure on Surface Pen with no clip-on Windows 10 October 2018 Update, version 1809. Surface Pen Integration Device – Human Interface Devices 1.0.9.0 – Enables firmware update to Surface Pen with no clip. Intel(R) UHD Graphics 620 24.20.100.6293 – Improves system stability. Intel(R) Smart Sound Technology (Intel® SST) OED 9.21.0.3755 – Improves audio in Pandora application. Surface UEFI 389.2370.769.0 – Improves system stability. Detection Verification 1.0.140.0 – Enables Intel SST detection functionality. Marvell AVASTAR Bluetooth Radio Adapter – Bluetooth 15.68.9125.57 – Improves wireless security. Marvell AVASTAR Wireless-AC Network Controller – Network adapters 15.68.9125.57 – Improves wireless security. Surface Integration Service Device – System devices 4.14.139.0 – Improves battery reporting. Surface Pen Firmware Update – System 3.0.7.0 – Required for improvements to ink on hover threshold. Surface Pen Integration Device – Human Interface Devices 1.0.9.0 – Improves ink on hover threshold. Intel(R) AVStream Camera 2500 – Camera 30.15063.6.6082 – Improves system stability. NVIDIA GeForce GTX 1050/1060 – Display adapters 23.21.13.9140 – Improves system stability. 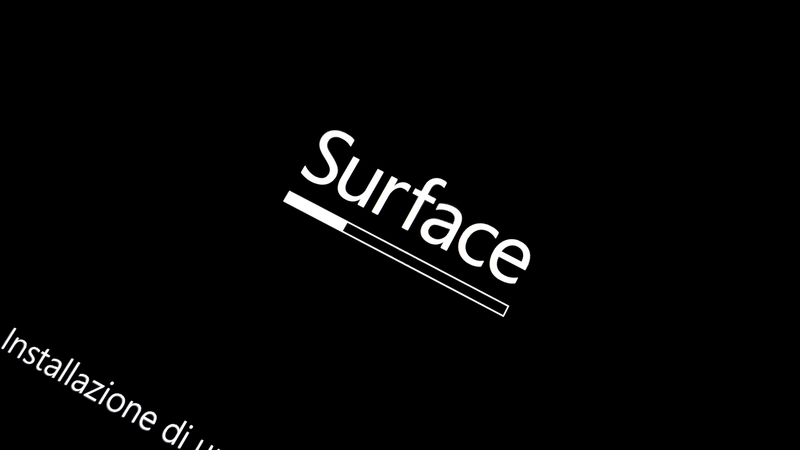 Surface ME – Firmware 11.8.50.3448 – Improves system stability. Surface System Aggregator – Firmware 182.510.137.0 – Improves docking compatibility. HID PCI Minidriver for ISS – Human Interface Devices 3.1.0.3524 – Improves system stability. Intel(R) Precise Touch Device – Human Interface Devices 1.2.0.100 – Improves system stability. Intel(R) Display Audio – Sound, video and game controllers 10.25.0.8 – Improves system stability. Intel(R) Control Logic – System devices 30.15063.6.6082 – Improves system stability. Intel(R) CSI2 Host Controller – System devices 30.15063.6.6082 – Improves system stability. Intel(R) Dynamic Platform and Thermal Framework General Participant – System devices 8.3.10207.5567 – Improves system stability. Intel(R) Dynamic Platform and Thermal Framework Manager – System devices 8.3.10207.5567 – Improves system stability. Intel(R) Dynamic Platform and Thermal Framework Power Participant – System devices 8.3.10207.5567 – Improves system stability. Intel(R) Dynamic Platform and Thermal Framework Processor Participant – System devices 8.3.10207.5567 – Improves system stability. Intel(R) Imaging Signal Processor 2500 – System devices 30.15063.6.6082 – Improves system stability. Intel(R) Integrated Sensor Solution – System devices 3.1.0.3524 – Improves system stability. Intel(R) Management Engine Interface – System devices 11.7.0.1057 – Improves system stability. Intel(R) Serial IO GPIO Host Controller – System devices 30.100.1725.1 – Improves system stability. Intel(R) Serial IO 12C Host Controller – System devices 30.100.1725.1 – Improves system stability. Intel(R) Serial IO UART Host Controller – System devices 30.100.1725.1 – Improves system stability. ISS Dynamic Bus Enumerator – System devices 3.1.0.3524 – Improves system stability. Microsoft Camera Front– System devices 30.15063.6.6082 – Improves system stability. Microsoft Camera Rear – System devices 30.15063.6.6082 – Improves system stability. Microsoft IR Camera Front – System devices 30.15063.6.6082 – Improves system stability. Surface Base 2 Firmware Update – System devices 1.72.139.0 – Improves battery stability and keyboard backlight. Surface Integration – System devices 4.8.136.0 – Improves hibernation and system stability. Intel(R) HD Graphics 520 – Display adapter 24.20.100.6299 – improves browser stability.